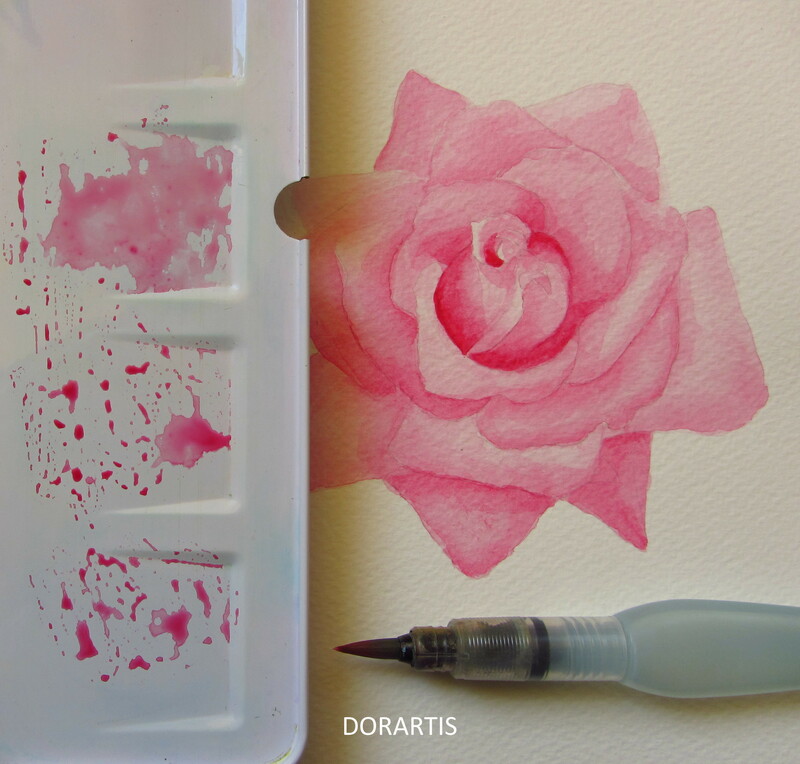 Watercolor rose. Pink color study. Winsor&Newton watercolors, Fabriano paper. This entry was posted in Watercolors and tagged flowers, pink, rose, watercolor on 2015-09-26 by .